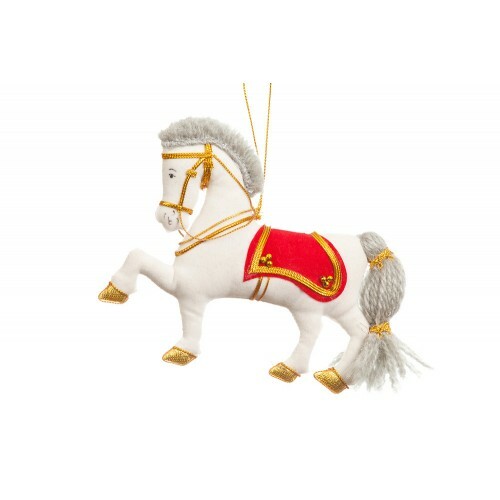 Behold the white steed that Napoleon rode into battle! 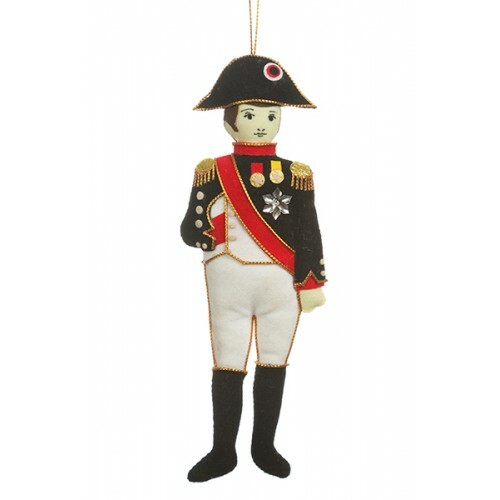 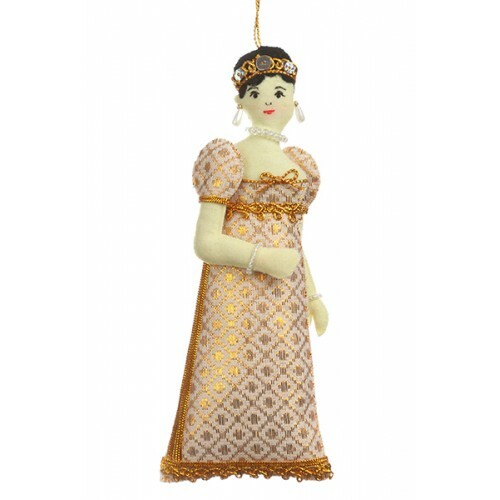 Napoleon named his horse Marengo, after the b..
First wife to the infamous Napoleon and Empress of the French, our handmade Josephine ornament with .. 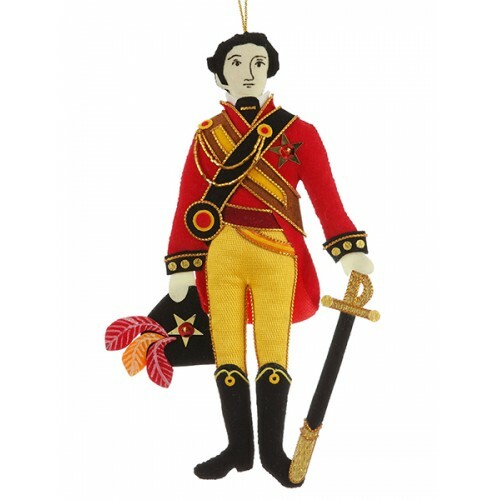 The Duke of Wellington decoration is one of our favourites and not just because he was an famous mil..